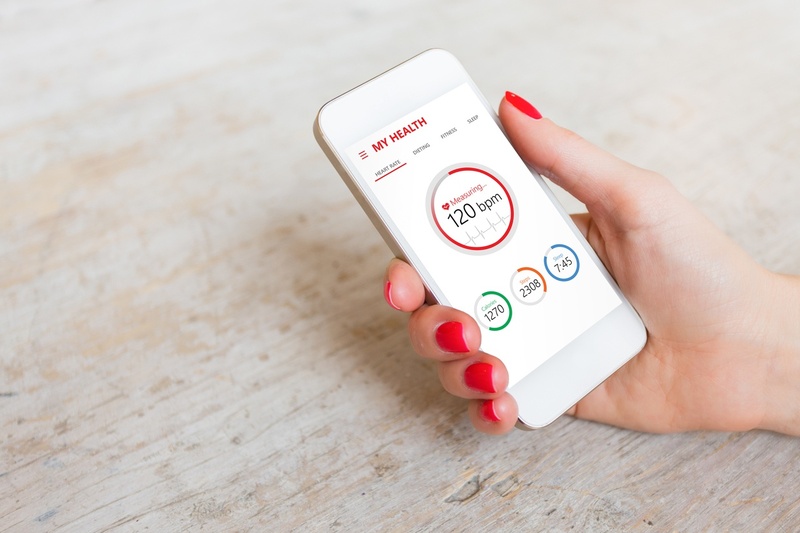 A new survey shows that when it comes to patients’ expectations regarding their digital health experiences, there’s still quite a bit of room for improvement. In the last few years, patient centricity has become a hot topic among healthcare organizations and providers. Many are striving to create a more patient-centric experience, supported by digital healthcare technology, but what do patients really want out of digital health, and are we meeting their expectations? According to recent findings by NTT DATA Services, we still have some distance to cover. U.S. patients today are looking for simple and dependable interactions when it comes to routine tasks like filling prescriptions, making appointments, and paying bills. Most importantly, patients no longer compare their experiences in healthcare with other providers, instead looking to other industries for models of what works. In fact, 59% of patients expect their digital healthcare experience to closely align with retail. That means prioritizing ease-of-use, personalization, and cross-channel applications when it comes to developing patient-centric healthcare tech. In what areas could your doctor’s office of healthcare insurance company provide more seamless care? NTT Data’s findings aren’t surprising, given what we already know about consumers and digital healthcare. The study identified a new cohort of tech-savvy consumers — called “Explorers” — who represent the future of digital health. 78% of this explorer cohort believes that the digital customer experience in healthcare needs improvement, while 50% said they would leave their current doctor for a better digital experience. The study also found that, when it comes to digital healthcare, consumers’ needs largely aren’t being met, especially when it comes to mobile. 62% of consumers reported that they can’t accomplish what they want to on most mobile digital health platforms, while around 40% of respondents cited irrelevant options and wasted time as key problematic areas. But patients are even frustrated with their online experiences on more established devices like desktops and laptops. Over three quarters of respondents said that they’d like to see improvements in a number of different areas, including searching for a doctor or specialist, accessing family health records, changing or making an appointment, accessing test results, paying bills, and filling prescriptions. These basic tasks are the backbone of patient-centric digital health technology. If we aren’t meeting their needs in these six areas, what purpose does the technology serve? The results of the NTT DATA study show that, when it comes to patient centricity in digital healthcare, we have a long way to go. Patients have come to expect that their online interactions with providers will be as seamless as their ecommerce experiences. Importantly, as competition in the digital healthcare market continues to increase, medical organizations that fail to adapt to these evolving expectations will likely lose out to their competitors going forward. Healthcare providers can get ahead of the curve by polling patients and/or seeking out an audit of their existing digital assets and marketing strategies from an experienced and reliable partner. By identifying and proactively addressing potential issues and weak links in your program, you can improve your online visibility, your patients’ experience, and ultimately, your ROI.